We love food. 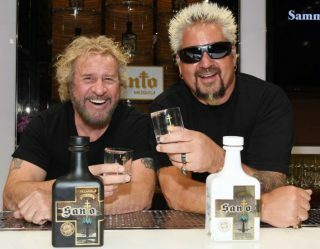 And for all of us foodies, 2018 is a great time to be alive, even if it means trying some items that are a little strange. 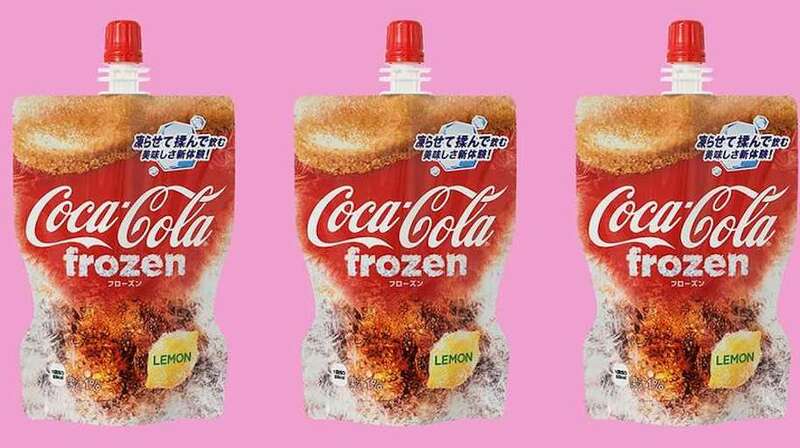 From fast food to the grocery store aisle, below are the weirdest foods we’ve seen debut in 2018. Eat ’em if you dare. Some like it hot: Chef Roy Choi and Cheetos bring the flamin’ hot spot pop-up to L.A.
Why go to 7-Eleven when you can conveniently get your frozen soda in a to-go flexible receptacle? 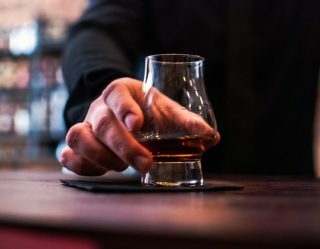 Although technically an oldie, this German specialty reportedly had another three-month run in Deutschland this year. But it's not even a hamburger. 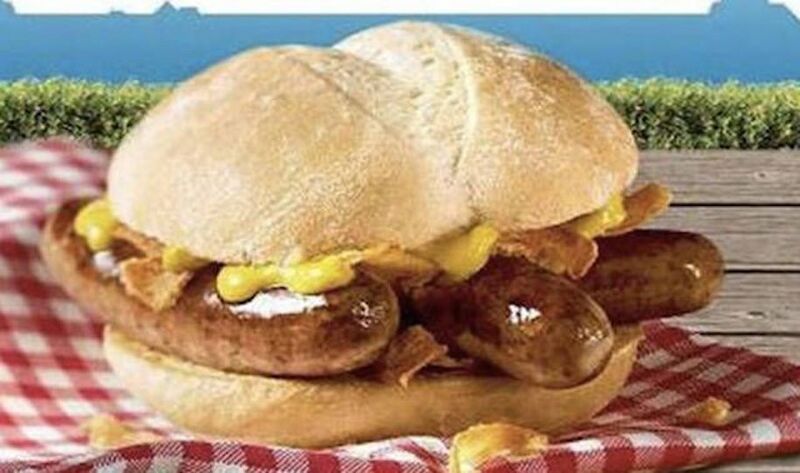 It's cut-up sausage links with mustard inside a bun. Yum? We will try almost any kind of edible creation. Unfortunately, anything that hops on the ground with wings and an exoskeleton automatically gets crossed off the list. That being said, these "cricket chips" intrigue us. Protein is protein, if you can get past the unique crunch. This is only weird because it's being offered at a fast food chain. 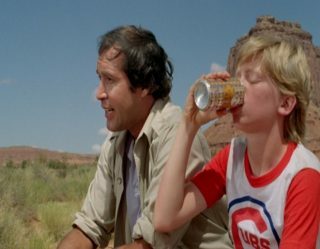 Right now, in certain test markets, you can buy a chicken sandwich at Arby's in which the meat has been cooked with a half-full can of beer. 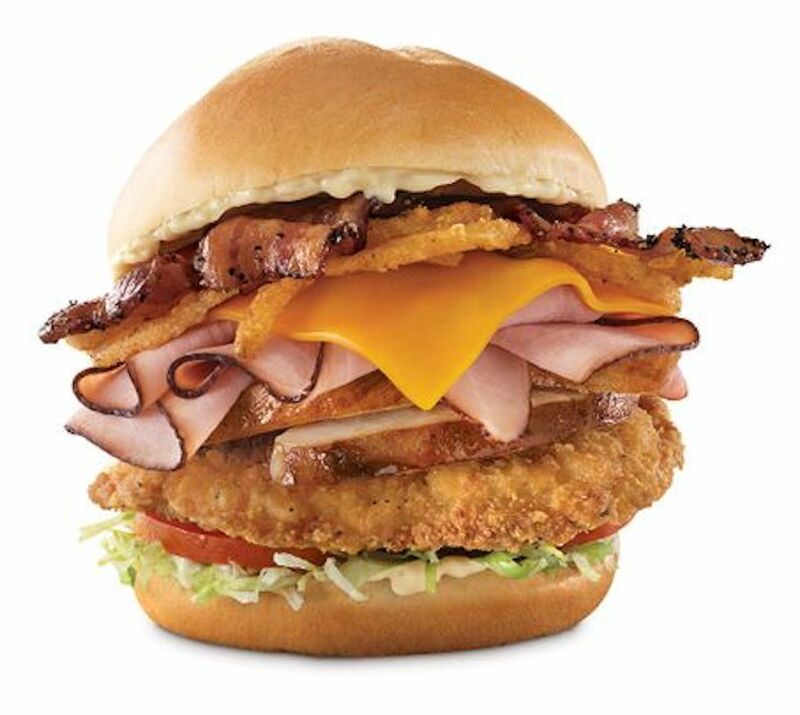 The "Original Beer Can Chicken Sandwich" comes with beer-marinated smoked chicken, cheddar cheese, crispy onions, bacon, lettuce, tomato, and garlic aioli. This changes the drive-thru game, folks. 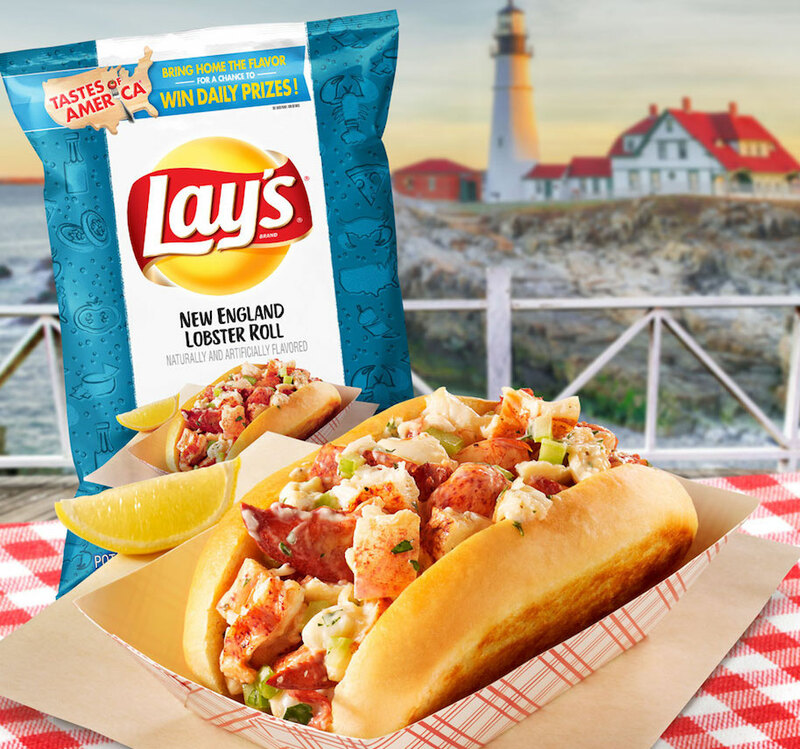 Lay's rolls out a series of new crazy flavors each year. One of 2018's winners is the "New England Lobster Roll." We love lobster. And we love rolls. But that flavor on a potato chip? We'd rather take our chances on real seafood in St. Louis. 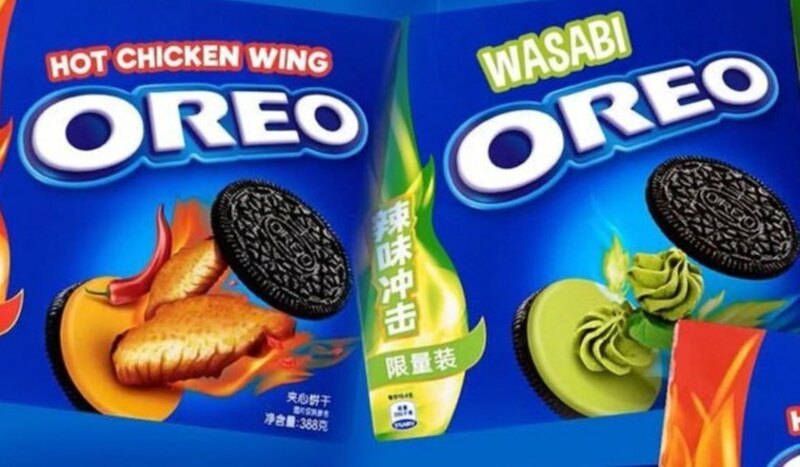 As if the "hot chicken wing" flavor didn't grab our attention, the "wasabi" flavored Oreos have to be one of the oddest flavors ever introduced into the baking industry. What's next? Chocolate sushi? Baseball stadiums try to out-do one another every spring with their "newest" and "craziest" ballpark foods. 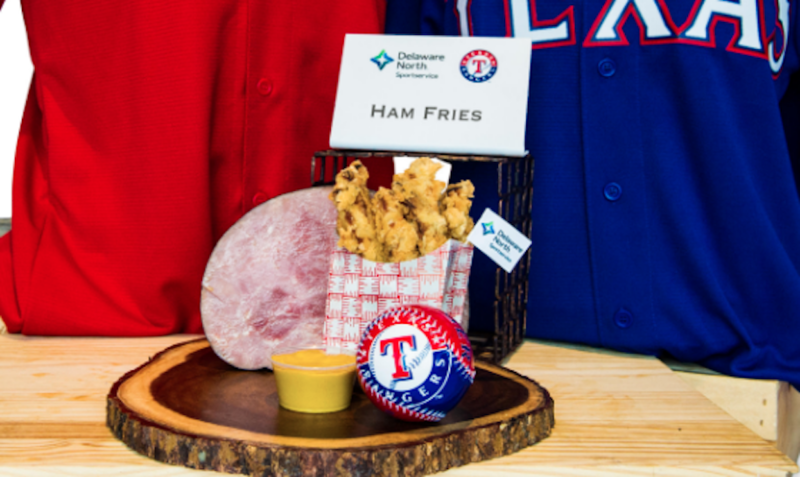 The Rangers' Globe Life Park may have this year's winner with their "ham fries." Ya know, fried ham served to look like french fries. Leave it to "The Bell" to pump out a frozen rosé. The berry-flavored drink was only available in a couple test markets this summer. But we hope it sticks around. 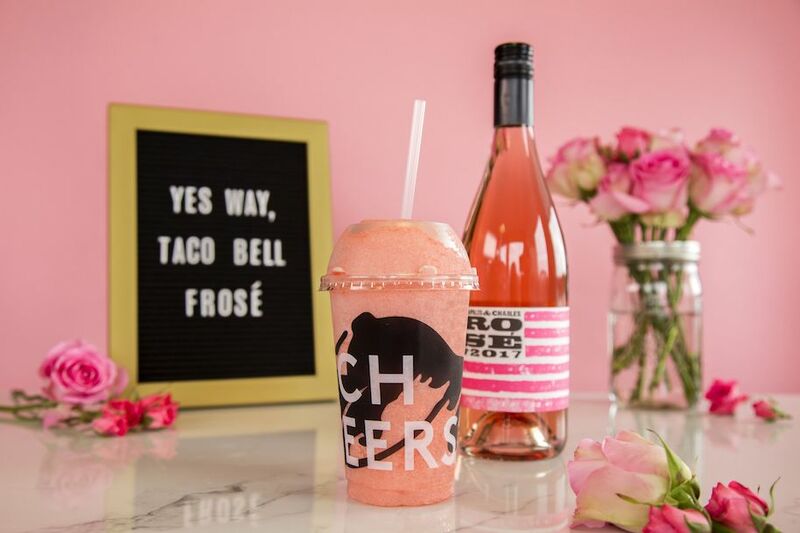 Who doesn't want slushy wine with their fourth-meal tacos after leaving the club? It's no longer just a pregnancy craving. 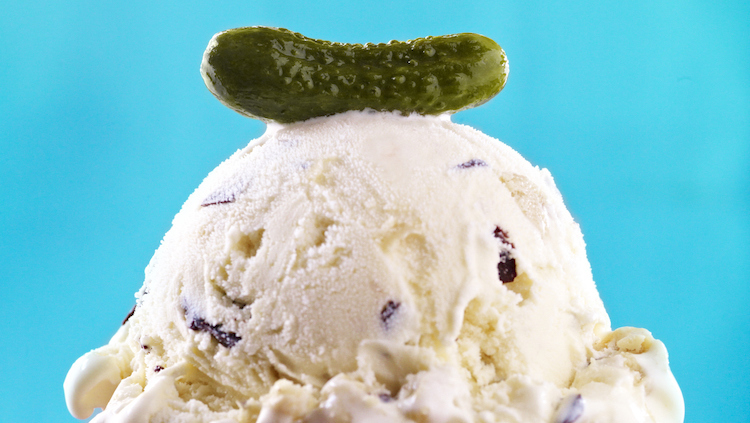 Pickle-flavored ice cream is a fad that's sweeping the nation faster than you can say "cucumber." 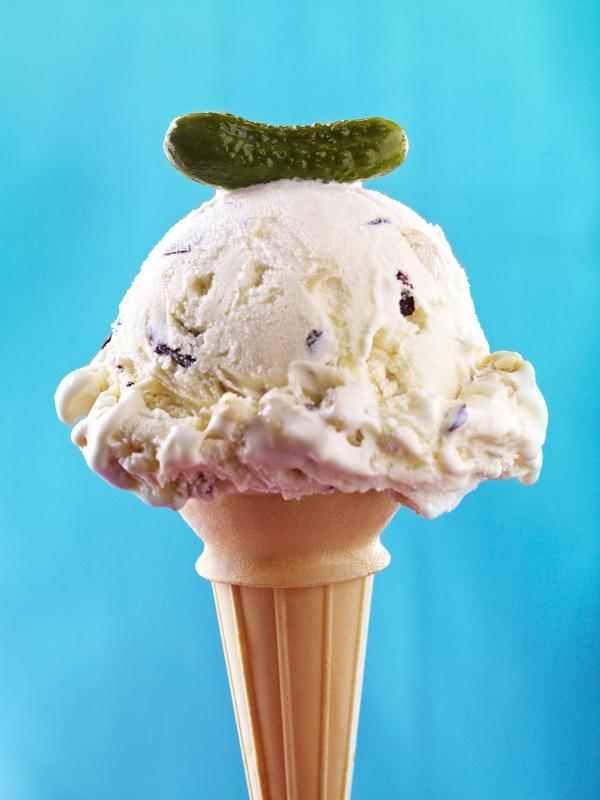 In fact, this popular Michigan ice cream joint created a flavor called "Just Dill With It." 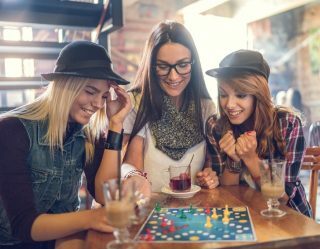 This past summer also included a fad in which some roasters offered a spoonful of broccoli powder to go in your "cup o' joe." 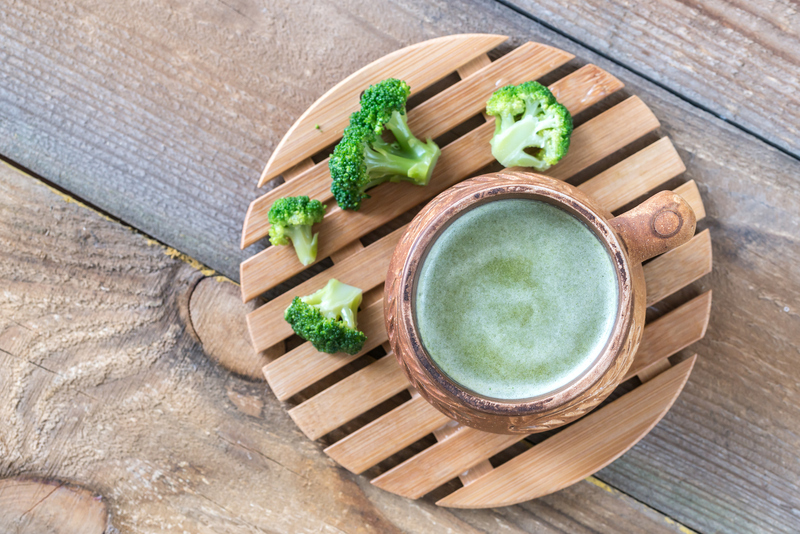 Hey, whatever you need to get your serving of greens for the day, right?